In modern cars and trucks an Electronic Control Unit (ECU) controls the fuel injection using the information provided by several sensors. 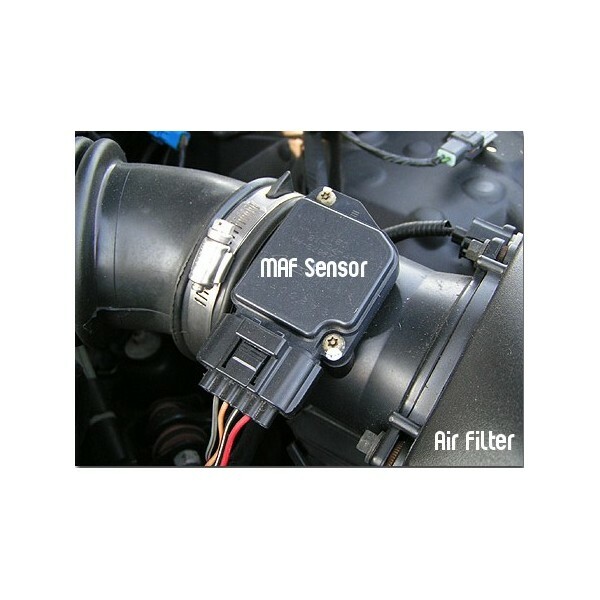 One of the most important sensors is the MAF/MAP (Air flow meter) installed in the air intake manifold. For example, if the accelerator pedal is pressed further down, this will open the throttle body and allow more air to be pulled into the engine. The ECU will inject then more fuel according to the increase of air passing into the engine, in order to maintain the normal Air/Fuel ratio. 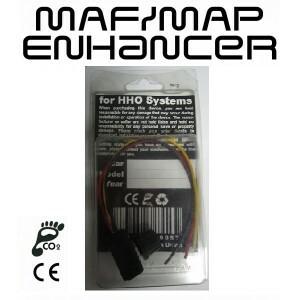 The MAF/MAP is used to determine the air intake flow. 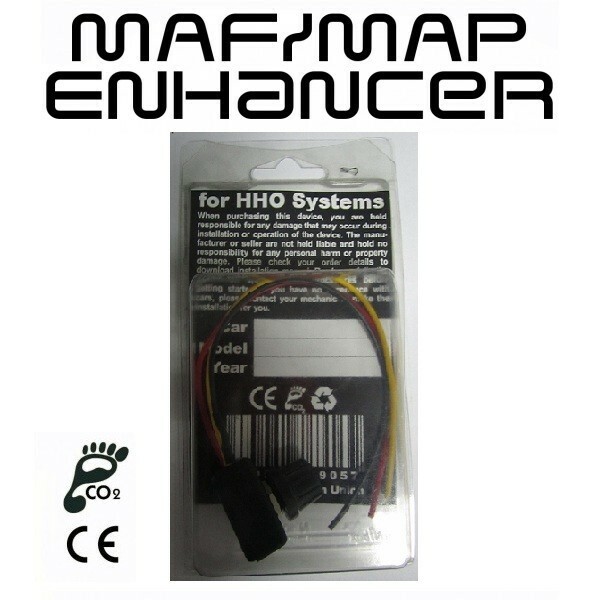 In modern diesels common rail trucks, to increase the fuel savings using the HHO tecnology, we need to adjust the signal coming from the MAP/MAF, using for this our electronic control box - MAF/MAP Sensor Enhancer. With this control box you can lean the mixture from the balance of air and fuel, which is factory set at 14.7:1 (14.7 parts of air to 1 part fuel), down to 20:1, increasing the fuel savings in cars. Together with the correct selection of the HHO Kit, we advise the installation of the MAF/MAP enhancer control box in all modern diesel common rail trucks, Euro IV and Euro V.